China’s wealthy travellers are increasingly opting for customised tours when they travel abroad – a niche but emerging trend in the luxury holiday market. Latest research from Mintel reveals that a third (31 per cent) of Chinese consumers aged 20-49 – who have travelled for leisure in the last 12 months and spent RMB 20,000 or more per trip – have gone on customised tours. On the contrary, just 17 per cent of leisure travellers who spent RMB 10,000 or less per trip have done the same. “China’s luxury holiday market has been booming in recent years as a rising number of middle-class consumers continue to pursue higher-quality travel experiences," said Yihe Huang, research analyst at Mintel. "Unique lifestyle experience has replaced common sightseeing or shopping activities to become the main theme of holiday travel among Chinese travellers. "Wealthy travellers, today, are keen on a comprehensive lifestyle experience including, but not limited to, local attractions, food, culture, and leisure activities when taking leisure trips. 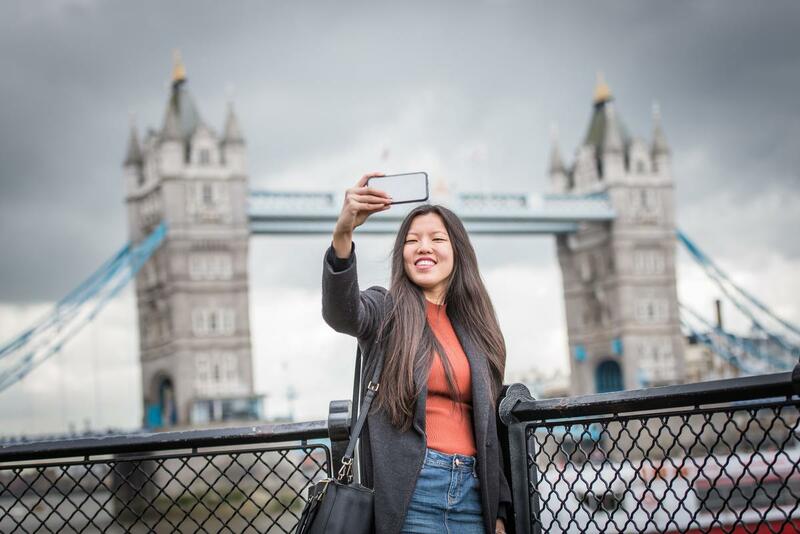 Britain has established itself among the most popular destination for Chinese visitors and the number of Chinese visitors to the UK has grown exponentially in the past 15 years. In 2001, a modest 10.5m overseas trips were made by Chinese residents to the UK. By 2017 the figure had risen 145m – an increase of 1,380 per cent.